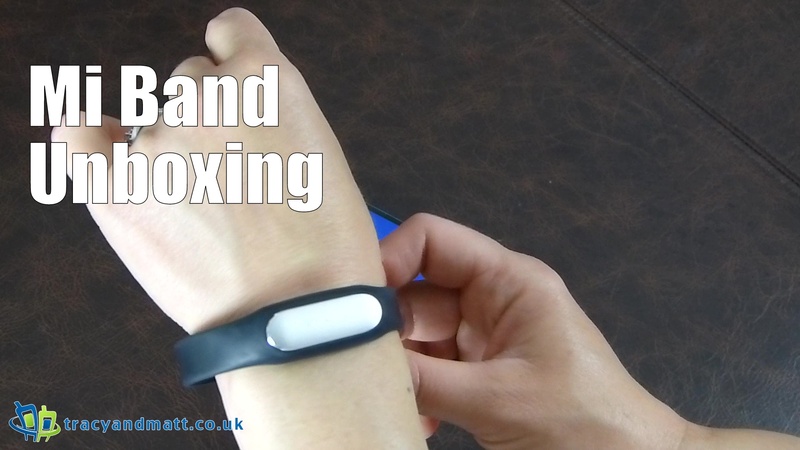 Leana takes a look at the Mi Band Fitness Monitor and Sleep Tracker from Mobilefun. This is a simple, long lasting solution to fitness tracking at an extremely low price. Compatible with both Android and iOS devices the Mi Band is a small wearable that promises up to 30 days of life on one charge. Featuring fitness and sleep tracking and the Mi Band adds some basic notification monitoring without the need for a screen. Having used it for a week Leana updates on her progress with the band.